Keeping your home clean is a process that actually takes quite a lot of work. Even if you don’t live with a house full of kids your house will end up a mess if you don’t keep up on the chores. You have to wash clothes, clean the counters, straighten up the odds and ins and much more. One area that people might not put too much effort into is the flooring. 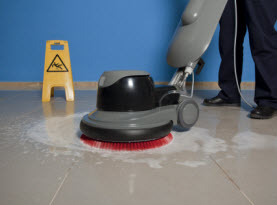 The hard floors need to be swept as well as mopped clean to remove dirt and debris. The carpets are another beast that will hold onto debris and also is tough to clean when something is spilled. The carpets need to be vacuumed regularly to get rid of hair, dust, debris, skin cells and more. The vacuum is a great way to keep the carpets cleaned but that is not all that has to be done to have them clean. You must also clean the spots and stains that will occur. 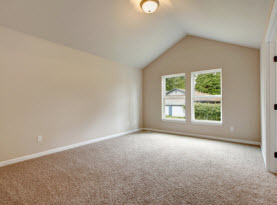 You must also have your carpet and your area rugs cleaned as well. Why You Need To Have Your Carpets Cleaned: There are many reasons you need to have your carpets cleaned. If you are interested in keeping a clean house then this is a great way to do that. The carpet cleaning company will be able to come out and pre-treat the carpet for any stains and spots that you are concerned about. We will then use our commercial grade machines to clean the carpet fibers and remove the cleaning solution as well as the water that is often used in the cleaning process. The overall cleanliness of the carpet actually depends on this service. Are you tired of having the sniffles or trouble with your allergies? Then you want to have your carpets professionally cleaned. 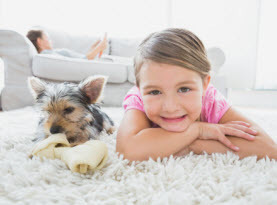 The amount of dander and allergens that are on your carpets could surprise you. There are dog hair, people hair, skin cells, dust and much more. These are all able to gain access to your air and start to cause trouble for people that have allergies and asthma. Why It’s Important to Have Your Area Rugs Cleaned: The first thing many people do when they have their carpets cleaned is to roll up their area rugs. The problem is that the rugs are the first line of defense between your carpet and the debris that is brought in the house. If you choose to remove the rugs and have just the carpets cleaned you are then going to roll the dirt right back over. That will mean that your carpets will return to a dirtier level much faster. That is why it is important to talk to the carpet cleaning company and add your area rugs to the cleaning process when they come out. Carpet, Area Rug Cleaning & More in Long Beach, Santa Monica, Torrance, Santa Ana & Newport Beach, California. 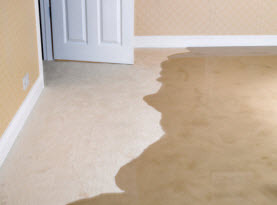 CA Carpet Cleaning & Water Damage Clean Up offers expert floor and upholstered furniture cleaning. We recommend our professional cleaning once a year and more often if pets, smokers or heavy traffic is present with the home. Contact us to book your next appointment today!